STEP FOUR: HOW DO I BRAND IT? Paper by JLee: Step Four is here! In the previous post (step three) we covered the steps I took to create the physical stationery: paper, printing and shipping. At this point it was time to look at the branding of the business. 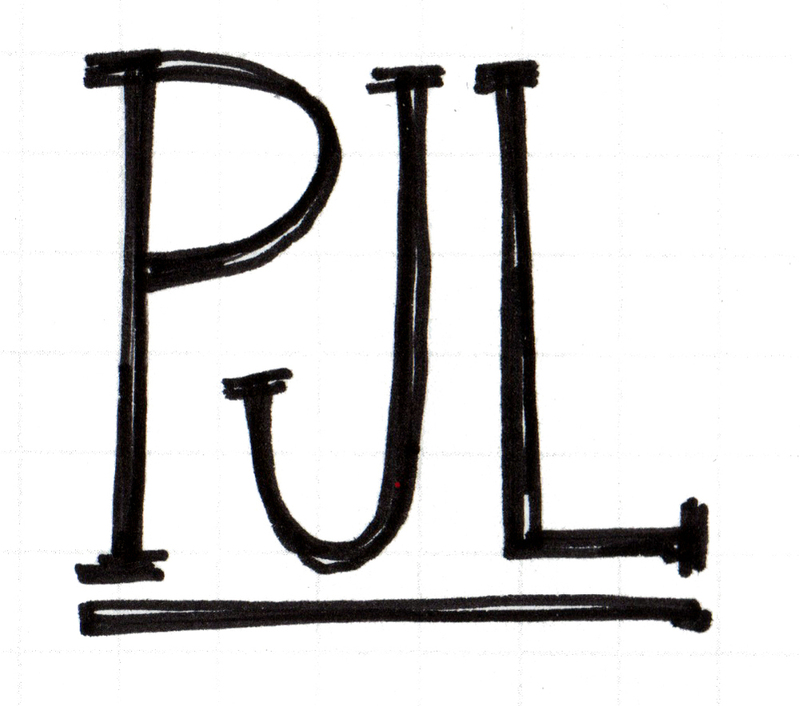 First, I needed a name and then, I needed a logo. I had a good idea of the overall aesthetic and tone my business was going to take since I already had a few stationery designs and had made decisions about the type of physical product I was going to sell. The logo and business name needed to propel the image I had already created with the stationery. The process I went through to create a name was fairly casual and essentially consisted of phone calls and emails between me and my family. We all researched other paper-based businesses and discussed names we liked in order to find what commonalities they had. Our goal (for both the name and logo) was something clean, classic and descriptive. After tossing out names based on the various places I’ve lived (Ruby Shoe Designs I think was one of them… because I was raised in Kansas… ehhh) we eventually decided that we wanted to use the word “paper” or “design” in the title combined with some variation of my name. Options like Jennifer Paper Company or JLee Designs (Lee is my middle name) were close but not quite right. 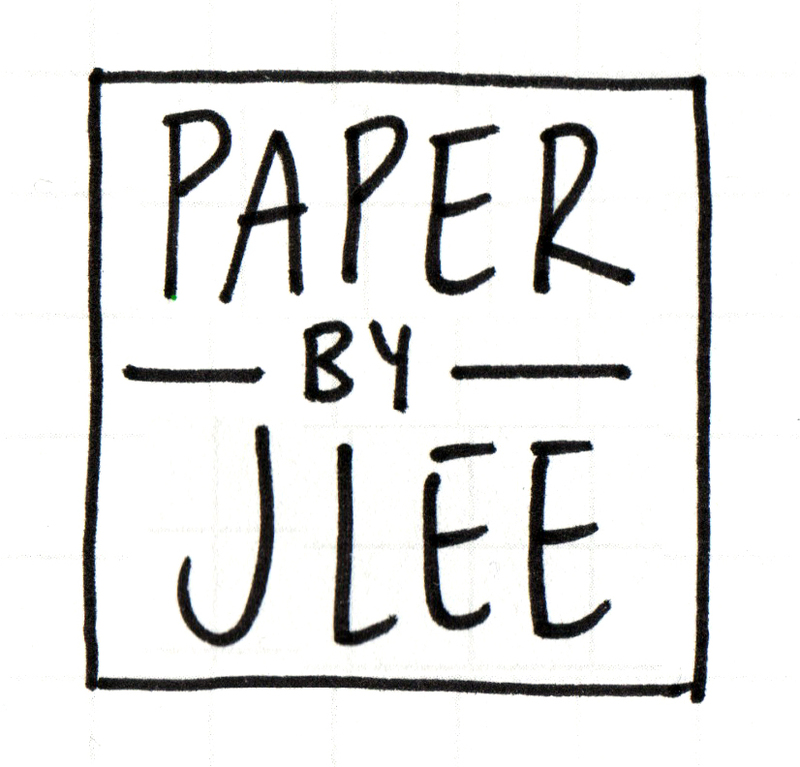 We finally landed on Paper by JLee after multiple versions of similar names. It was really just a numbers game. We went through so many options and renditions until we finally landed on this variation. Creating a logo was the next phase in branding my new business. I initially wanted something text based so I went through various options, you can see some of them below. Then, my mother had the idea of creating a graphic based on the brand my grandparents use on their farm in Texas, the “half-circle J.” Once we had this idea, it was very easy to envision the graphic that became the Paper by JLee logo. I hand drafted the logo (thinking it would add a personal touch) but eventually used Illustrator and Photoshop to create the final logo (which looked much cleaner and more professional). 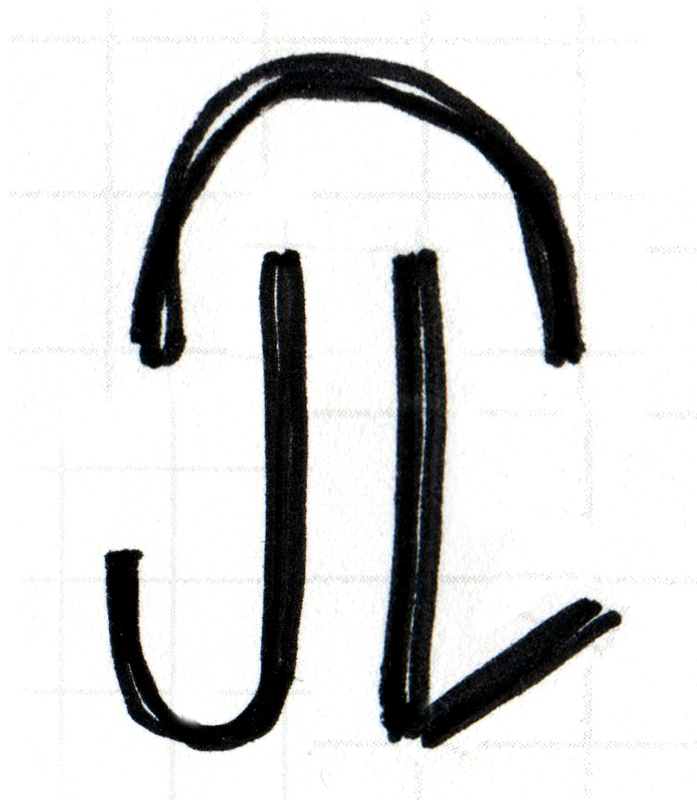 Once I started working with the half-circle J, the design came very easily. In addition to a name and logo, I also needed good photos of my products so I could launch my Etsy store. Any online-based business relies on photography to sell products. One good photo can tell a customer more about a product than any written description. For a shop as visual as this one, photo styling is essential to building your brand and business. The overall aesthetic of the store evolved for many months after the initial opening. Today, you'll see a lot blues with gold accents, wood or gray wall backgrounds, and some type of plant in the photos. Part of this is a by-product of my personal aesthetic because I used items already in my apartment when I first started taking photos of my stationery. When I began purchasing items specifically for photo styling I shopped at Target and West Elm mostly. The main header photo I use on all my social media sites exemplifies this aesthetic: wood background with blue and gold accents and a plant. This consistent aesthetic is key to building a successful brand. I want anyone to tell right away that any photo I post to Instagram or Facebook is Paper by JLee. Take a look below, what do you think? This is essentially all I had when I launched my Etsy store: a name, logo, a couple stationery designs and some photos. “Done is better than perfect” according to Etsy, and I’m inclined to agree so I launched my store with the bare minimum. Now that I had a logo, name and stationery designs (and a consistent photo styling aesthetic), it was time to launch the actual business: step 5 is next!